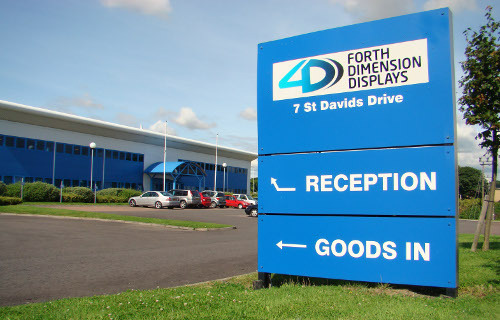 Forth Dimension Displays is a leading high–resolution Ferroelectric Liquid Crystal on Silicon (FLCoS) supplier. We have our roots in the Scottish Silicon Valley for more than 20 years, originating from the Thorn-EMI R&D laboratories. Forth Dimension Displays in its current form was founded in 2005. 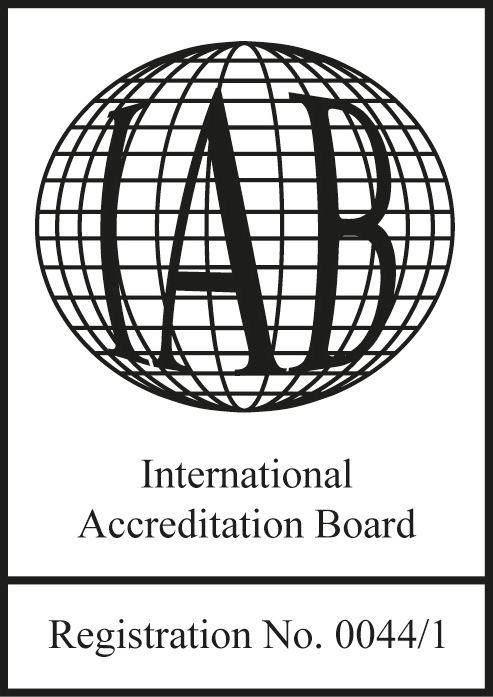 Since January 2011 Forth Dimension Displays is owned by Kopin Corporation, a US publicly listed corporation specializing in microdisplays. 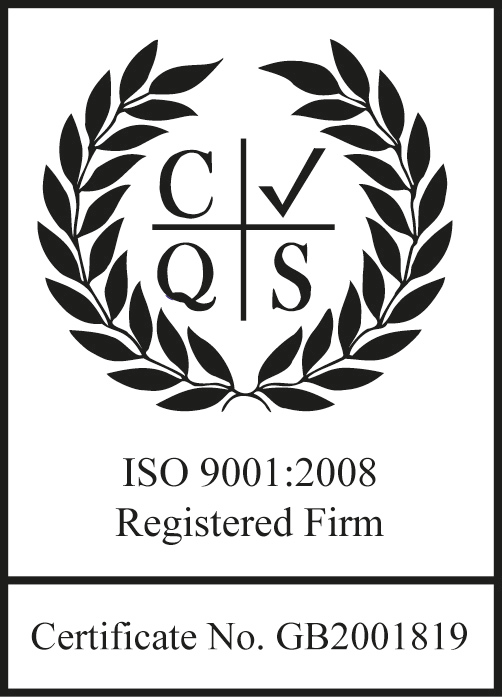 Please click on the links for further details of our ISO 9001:2008 / ISO 13485:2016 / ISO14001:2015 accreditation.